You can download this resource pack and any other files we use in these videos by going to the downloads page of manageasite dot com. 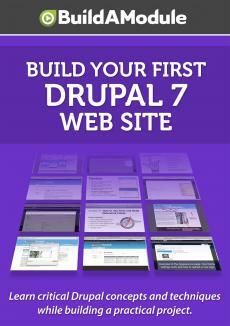 Once you downloadeded it, go ahead and expand it and then inside, you should see a folder called "01-build-your-first-drupal-7-website". Go ahead and expand this. This is going to be our resource pack and it contains three different folders. Data. Images. Mockups. Lets go ahead and look at each of the files and see what we have. Under data, we have "events" and "guides" and I'm going to go ahead and open up "events". At the top here we have a ledgend, tour name, tour location, tour type, dates and tour guide. Then down here, it looks like we actually have the data. So one example is the Mount McKinley Club September meeting. That's in Anchorage. It's the mountain climb tour type. The dates are September third through the seventh, two thousand twenty and the tour guide is Joe Smitty.